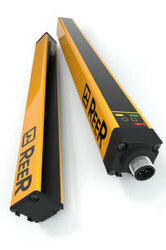 We are into Control Automation, Instrumentation and Services. 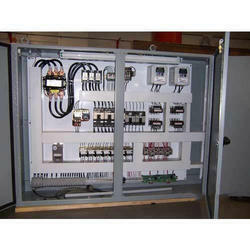 We specialize in Design, engineering, Erection, Testing, Commissioning, and Documentation of Automation products and Control systems. 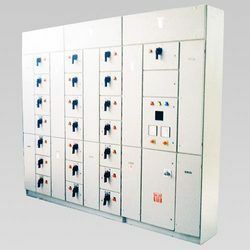 We present an extraordinary assortment of Control Panels and Marine Panel Products that find wide applications in both the domestic and corporate world. 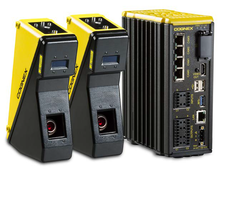 Leading Manufacturer of in-sight 2000 mini vision sensors, cognex - is 2000 vision sensors, in-sight 8000 vision systems, in-sight 7000 vision systems and in-sight 5705 series color and monochrome vision systems from Chennai. 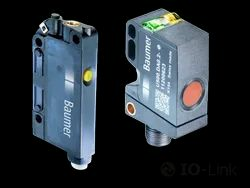 Our range of products include baumer ultrasonic sensor. 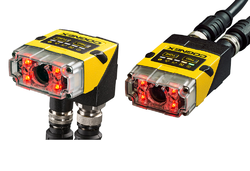 Our product range includes a wide range of in-sight laser profiler, 3d displacement sensors, 3d laser displacement sensor and vision accessories. 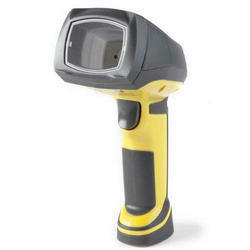 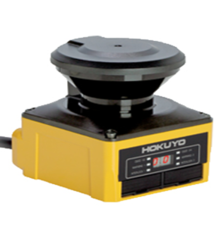 Providing you the best range of safety laser scanner with effective & timely delivery. 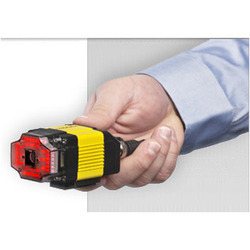 Offering you a complete choice of products which include safety light curtians type 2, type 4, reer safety light curtains, safety speed monitoring interface, safegate and micron light curtains. 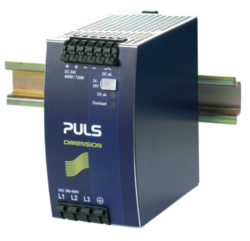 Prominent & Leading Manufacturer from Chennai, we offer puls power supply - qt20.241, power supply - cp20.241 and puls power supply - ml15.241. 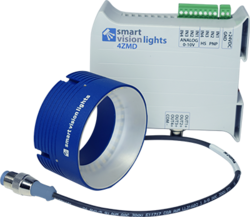 Our range of products include smart vision light - multi-zone ring lights rm75 -4z series, smart vision light - multi-zone ring lights rm140 -4z series, smart vision light - mini linear lights (bar lights) - lm45 series, smart vision light - mini linear lights ( bar lights) - lm75 series and smart vision light - ddl dome light series - ddl-100. 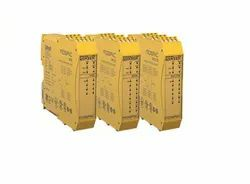 Our range of products include relay logic control panels, drive control panels, hvac control panels, marine engine control panels and plc automation control panel.